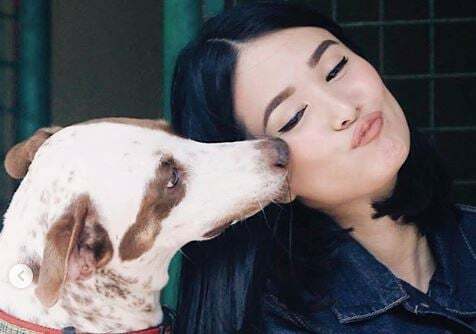 Evangelista took to her Instagram last Aug. 23 to tell her fans of her campaign, an undertaking that she did in honor of her aspin, Panda. Evangelista earlier hinted about the campaign last Aug. 18 when she shared a picture of her wearing a sky-blue PAWS shirt and posing right next to Panda. Evangelista has always been consistent when it comes to matters she holds dear, especially when it concerns her furry friends. In the past, such as in 2015, she opposed the Quezon City ordinance that limited pet ownership among the city’s residents. Evangelista said then that the ordinance might lead to owners abandoning their pets. It’s known that pet abandonment is a crime under the amended Animal Welfare Act.